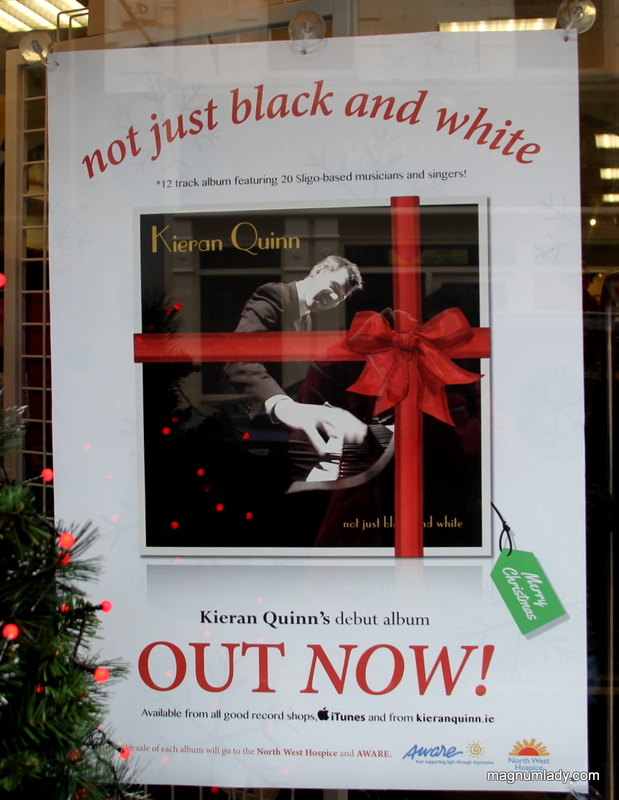 Today was the launch of Kieran Quinn’s debut album ‘Not Just Black and White’. 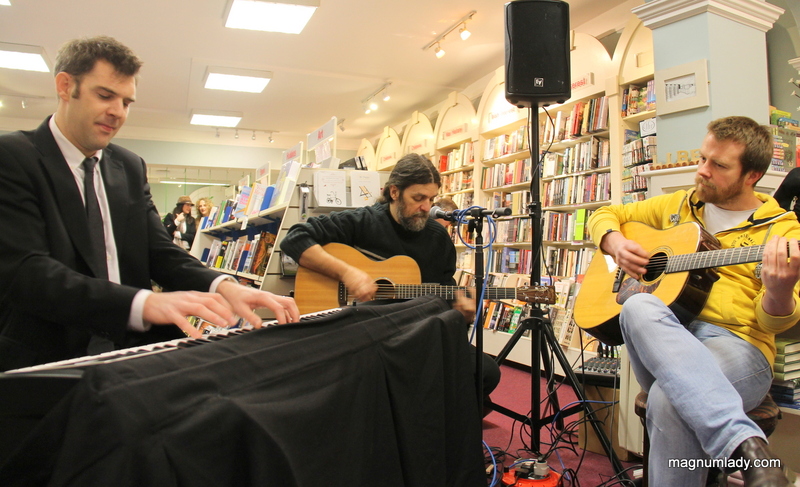 A great crowd turned out to the Liber bookshop to buy the album and listen to Kieran and friends play a few songs from it. 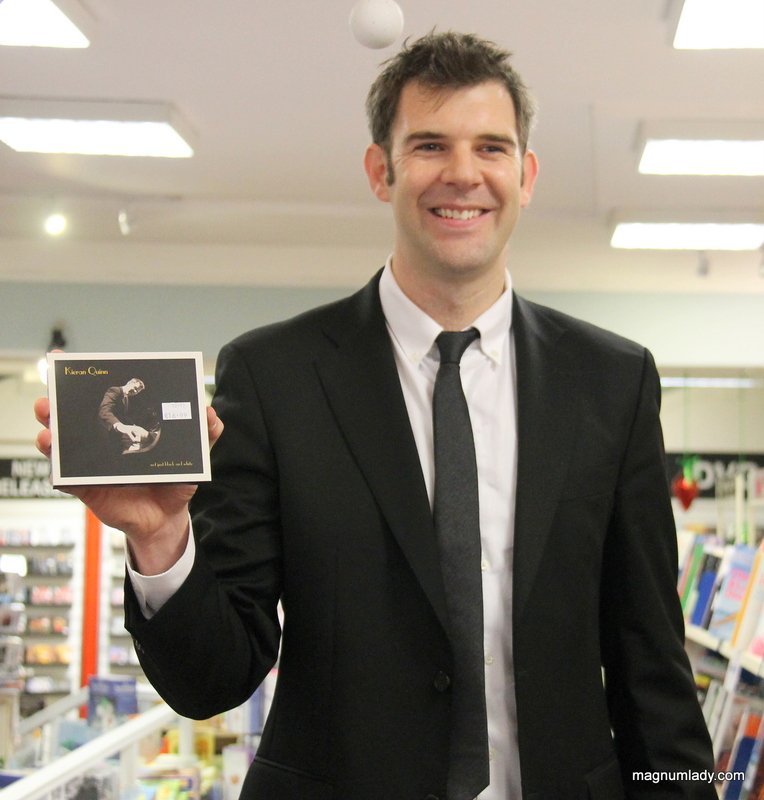 The album is great and would make a perfect Christmas gift for anyone (or for yourself!). You can check out Kieran’s page here. The rest of my photos from the launch are here. ← Thank you Dr. Oetker!